The Magic in the Mash Tun is a deep dive into all the science that happens in the Mash Tun. 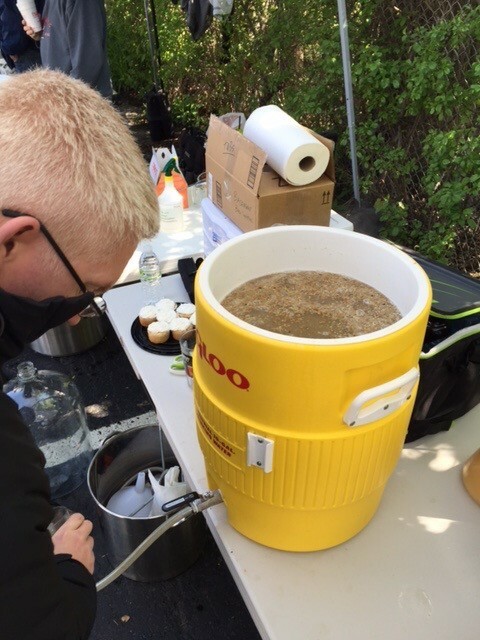 We will discuss the importance of water chemistry, the importance of temperature, and what your grains are actually doing inside your mash tun. This is a great class for people that have already been brewing all grain or have a good understanding of the brewing process.